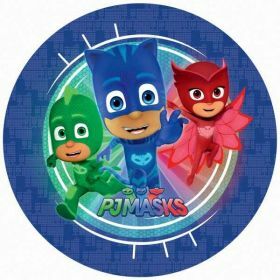 The animated superhero cast of PJ Masks burst onto our screens in recent years. 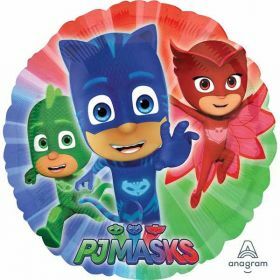 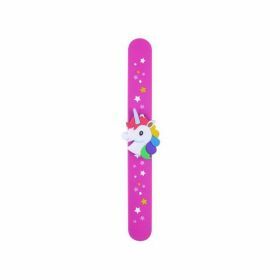 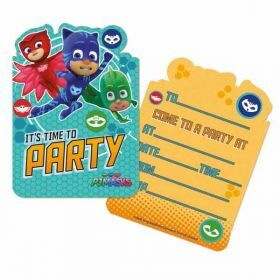 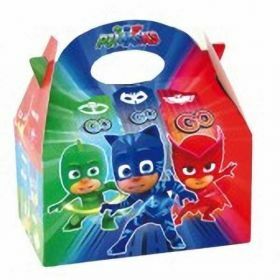 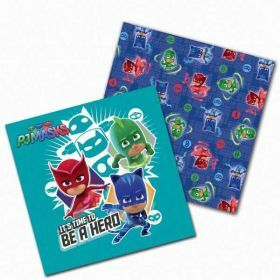 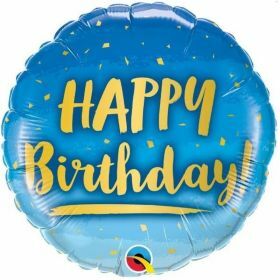 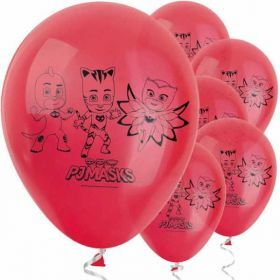 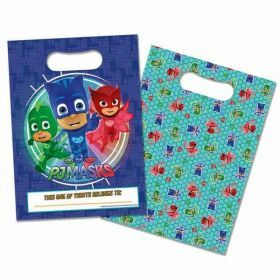 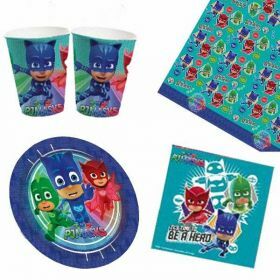 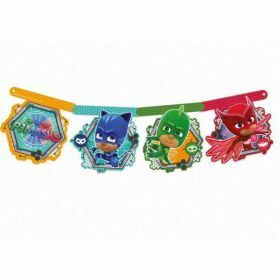 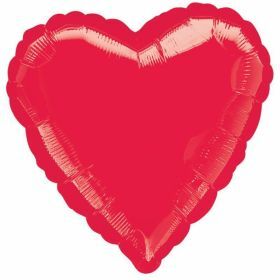 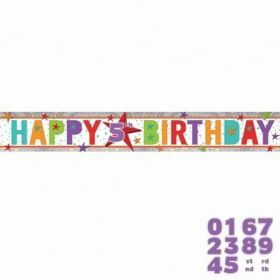 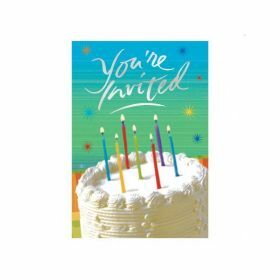 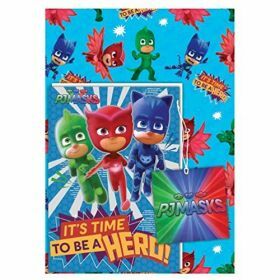 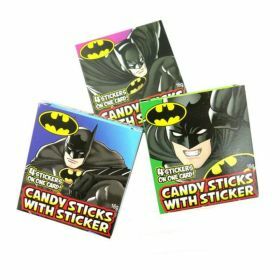 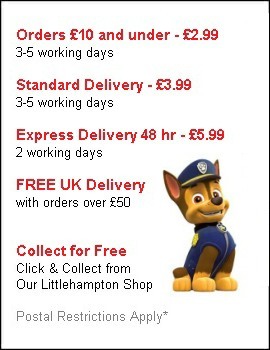 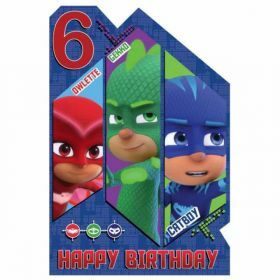 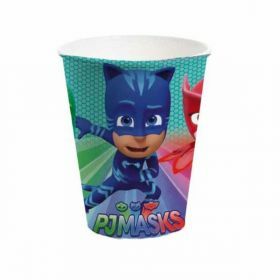 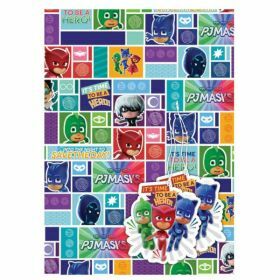 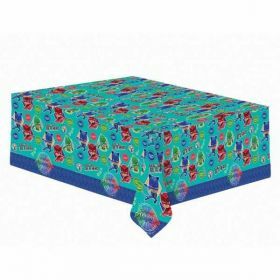 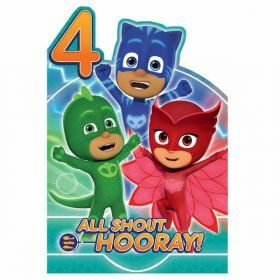 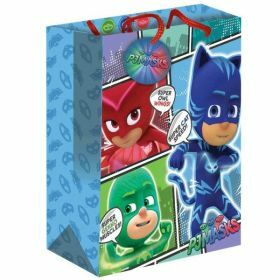 And with some of the best PJ Masks birthday party supplies in the UK, we have what you need for a superhero party with a difference. 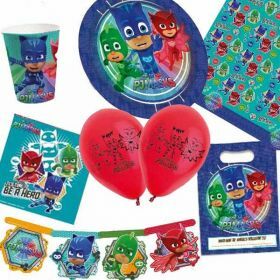 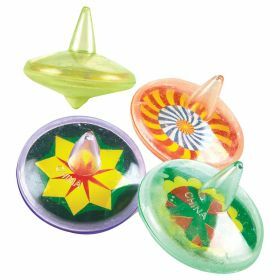 Kids love superheroes which is why these characters appeal to them. 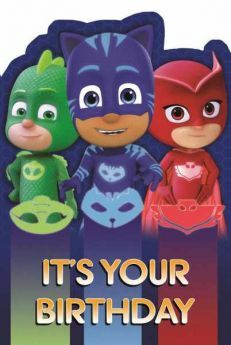 They are ordinary kids by day but when night time comes, they transform into superheroes with amazing powers and work together to keep everyone safe. 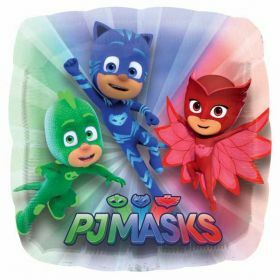 Who is your favourite from the trio of characters – Catboy, Owlette or Gekko?